For the administration of US President Barack Obama, the reset with Russia was a major foreign policy initiative. For three years, a business-like tenor existed in relations, making the administration comfortable enough in 2011 to turn its attention toward Asia under what it called the “pivot to Asia.” Its hopes were dashed when Vladimir Putin returned as Russian Federation president in 2012, seeking to restore Russia’s power and influence. 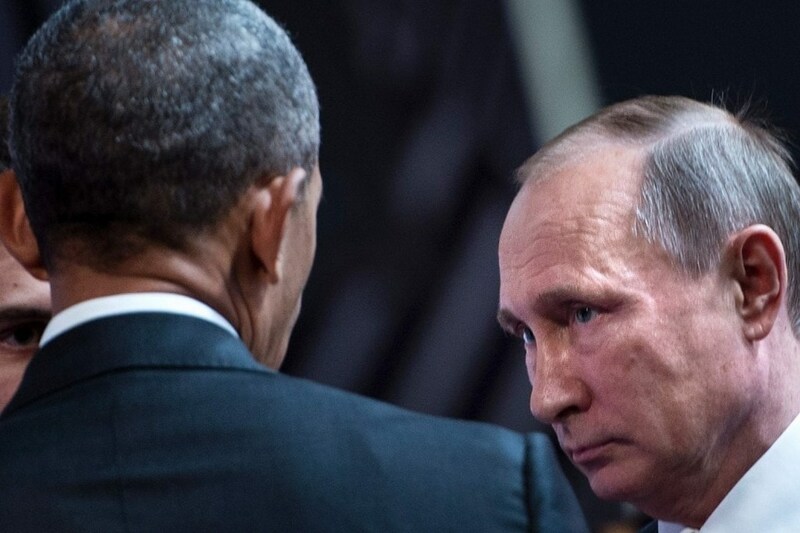 Soon after, there were numerous disagreements between Obama and Putin particularly over Europe. Relations deteriorated, and Europe again faced a threat from Russia. 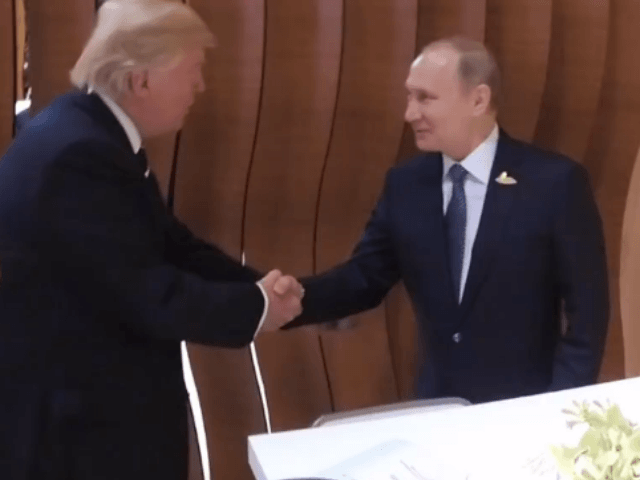 What is most noticeable about US-Russia relations today is the uncongenial relationship between US President Barack Obama and Russian Federation President Vladimir Putin. While that relationship may seem in perpetual retrograde, there initially was real potential for positive ties and real progress on a variety of issues if the interests of both countries were considered. The Obama administration approached Russia with the idea that the relationship between the two countries could be “reset.” The reset with Russia was one of the administration’s major foreign policy initiatives. Relations with Russian Federation President Dimitry Medvedev were positive. For three years, a relatively smooth and business-like tenor existed in relations with Russia. That contrasted with the contentious relations that followed the Georgian War in 2008 while Putin served as president. It boded well for Obama’s legacy over which White House officials publicly admitted being absorbed. With its Russia policy on track, the administration was comfortable enough to turn toward an even greater priority at the end of 2011 which was referred to as the “pivot to Asia.” Then US Secretary of State Hillary Clinton explained it all in an edifying discourse in the October 11, 2011 edition of Foreign Policy magazine. 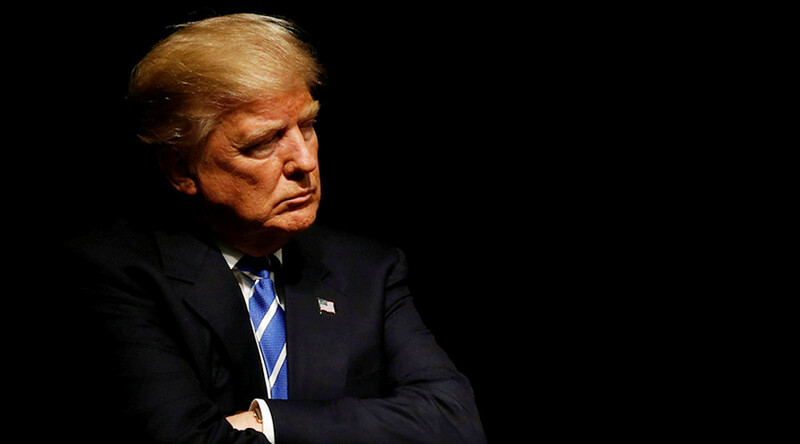 Candidates in the 2016 US Presidential Campaign, perhaps already considering how to deal with Putin and formulating policy approaches for Russia for their possible administrations, should get beyond us-them simplicities and avoid conceptualizing prospective relations solely on where they are at this moment in time. 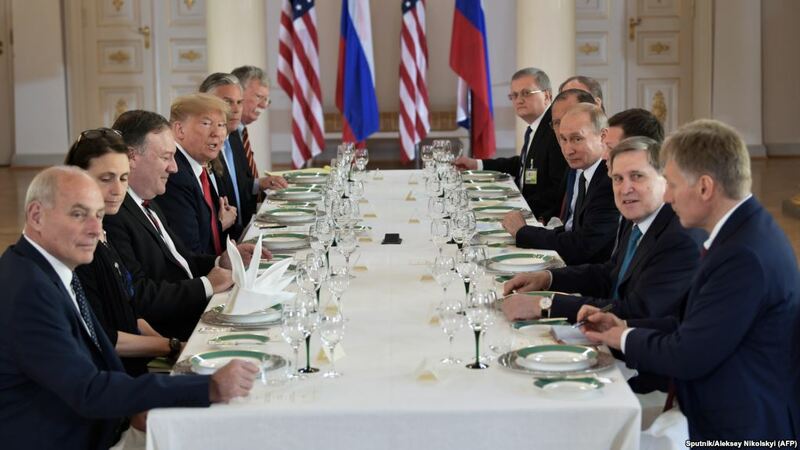 Rather, the course of the collapse of US-Russia relations and how to repair, and avoid, policy missteps witnessed over the past eight years should be anatomized. Part of that process would entail fully understanding those mistakes. Some of them are reviewed here. Further, it is important to genuinely understand the thinking of Putin and his advisers on Russia’s relations with the US. A truncated analysis, in the abstract, of such thinking inside the Kremlin is also presented here. From 1945 to 1989, US geo-strategists assessed that if a new world war were to occur, the battleground would be Europe. However, in the first term of the Obama administration, it was assessed that Europe had become more tranquil. There was a crisis in the eurozone, but Europe remained the most prosperous and peaceful parts of the world. The threat from China was the new focus of geo-strategists. That threat was ostensibly the underlying rationale for the pivot to Asia. In Europe, the announcement of the pivot to Asia was greeted with ambivalence, even alarm. The Europeans understood the renewed commitment to Asia would come at their expense. Obama administration officials tried to prove that was not the case at the time. However, with planned defense cuts of $500 billion over the next decade and the expressed intent to avoid reducing expenditures in Asia, Europe would be the only place to make cuts. The costs were conceivably higher given the possibility budgetary pressures would increase. Key defense commitments in Europe at the time included a missile defense system being developed with a possible nuclear Iran in mind. The administration had already announced that it intends to withdraw two of the four US Army brigades deployed to Europe—with overall military spending on Europe set to decline by 15 percent. Yet, US Army units stationed in Germany were considered in the context of rotations to the Middle East or Africa, not combat in Europe. There remained the potential threat of a breakdown in relations with Russia which would put Europe’s security at risk, but it was practically considered de minimus, negligible. The Obama administration considered the possibility that if Putin returned to Russia’s presidency, he would seek to exert pressure against the West where and when he felt it would pay dividends. It is unlikely the administration foresaw things would go so badly. Obama was at ease with Medvedev. He went as far as to declare a new era between the two former Cold War adversaries existed. He seemed to measure all possibilities on relations with Russia on his interactions with him. However, maintaining a constructive relationship with the Russian leader is not a personal matter; it is part of the business of being president. Both the US and Russia possess the unique and mutual capability to annihilate one another, and the world, with their nuclear arsenals. Talks between the leaders of the two countries build confidence, eliminate ambiguities about positions, and prevent guessing over actions, intentions, and motives. Talks allow leaders to “clear the air” regarding any personal concerns they had within their own high-level relationship. A strong personal bond between leaders can develop, but it is not essential. When Putin began his third term as Russia’s president on May 7, 2012, the low yield of the reset and the underestimation of Russia as a potential threat became apparent. Putin returned to the Kremlin on a mission to restore Russia’s global power and influence. He was not interested in anything that might diminish or prevent that effort. Perhaps as a consequence of that, old ills that were part of US-Russian relations began to resurface, and new ones arose with frequency. Among them were: Putin’s decision to allow US National Security Agency whistleblower Edward Snowden to reside in Russia; ongoing espionage efforts between Russia and the US, including the activities of Sluzhba Vneshney Razvedki (Foreign Intelligence Service) or SVR officer Anna Chapman and other Russian “illegals” captured by the Federal Bureau of Investigation in 2010, and the allegations of US spying on Russia revealed by Snowden and Wikileaks; and the US admonishment of Russia on human rights issues. 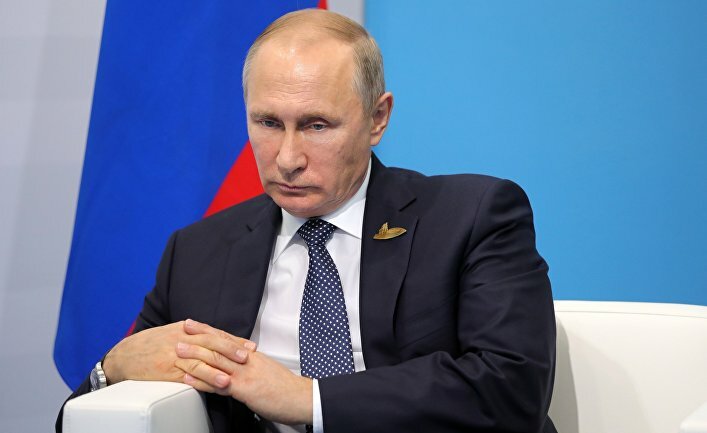 Putin fumed over Operation Unified Protector, during which multinational forces including the US, were placed under NATO command and imposed a no-fly zone and destroyed government forces loyal to then-Libyan President Muammar Gaddafi. Putin felt NATO-led forces went beyond UN Security Council Resolution 1973’s mandate by helping local forces overthrow Gaddafi. Gaddafi, who had been a friend of the Soviet Union and Russia, was killed. The world saw how poor the relationship between Obama and Putin was after observing their body language when they met in Northern Ireland on June 17, 2013. Chief of Staff of the Presidential Executive Office and Sergei Ivanov (above). Ivanov is an anti-US ideologue. 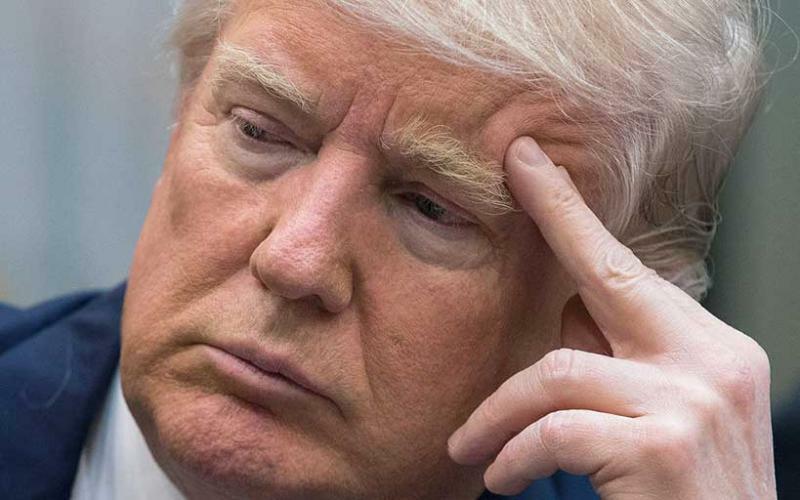 He believes the US has taken a foreign policy course aimed at holding on to US leadership in the world by means of the strategic containment of the growing influence of the Russian Federation and other centers of power. Between those years, the US and EU took Putin to task for his annexation of the Crimea. Harsh sanctions were levied and Russia was cast out of the Group of 8 industrialized democracies. Even tougher sanctions against Russian interests were threatened by the US if aggression against Ukraine escalated. Putin responded to it all with sanctions against US and EU products. In a March 18, 2014 speech declaring Russia’s annexation of Crimea, Putin vented his anger at the US and EU, enumerating some Western actions that fostered contempt in Moscow. He mentioned: Russia’s economic collapse, which many Russians recall was worsened by destructive advice and false philanthropy of Western business and economic experts that did more to cripple their country; the expansion of NATO to include members of the Soviet Union’s own alliance, the Warsaw Pact; the erroneous Russian decision to agree to the treaty limiting conventional forces in Europe, which he refers to as the “colonial treaty”; the West’s dismissal of Russia’s interests in Serbia and elsewhere; attempts to bring Georgia and Ukraine into NATO and the EU; and, Western efforts to instruct Russia on how to conduct its affairs domestically and internationally. Incursions of Russian bombers and fighters in NATO airspace and Russian warships in NATO waters were regularized. The only public bright spot in US-Russia relations was diplomacy between US Secretary of State John Kerry and Russian Federation Foreign Minister Sergei Lavrov, mainly on Syria and Iran. Still, that activity was more reflective of their countries’ roles on the UN Security Council, not the tenor of relations between Obama and Putin. Russian Federation Defense Minister Sergei Shoigu (above). In response to what Russian officials refer to as “NATO’s preparations along our borders,” Shoigu announced on January 12, 2016 that there would be a major military build-up along its border with Ukraine. Deputy Chief of Staff of the Presidential Executive Office and Foreign Policy Adviser Yuri Ushakov (above). Ushakov, much as Ivanov, is not a fan of the US. He was present at former US Secretary of State Henry Kissinger’s meeting with Putin. Kissinger seemed to confirm many of the worst notions Putin and his advisers held on US thinking. Putin did not stand by while the EU and NATO expanded. He decided to pull independent states that were once part of the Soviet Union back into Russia’s orbit. Accomplishing that required Putin to create something that did not preexist in most near abroad countries: ethnic-Russian communities forcefully demanding secession and sovereignty. That process usually begins with contemptuous murmurs against home country’s identity, language, and national symbols and then becomes a “rebel yell” for secession. It was seen in Nagorno-Karabakh in Azerbaijan, South Ossetia and Abkhazia in Georgia, Transnistria in Moldova, and more recently in Crimea, the Luhansk and Donetsk in Ukraine. Each time an ethnic-Russian space is carved out of a country, Putin gains a base from which he can exert his influence in that country. 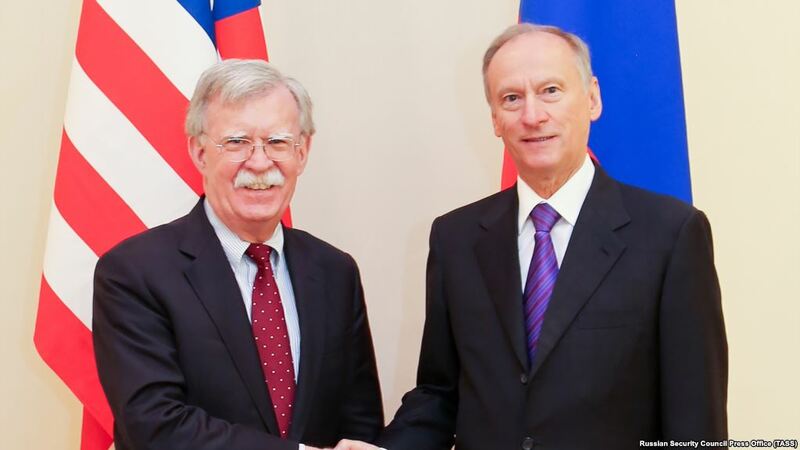 Secretary of the Russian Federation Security Council Nikolai Patrushev (above). Patrushev is Russia’s most senior intelligence official. 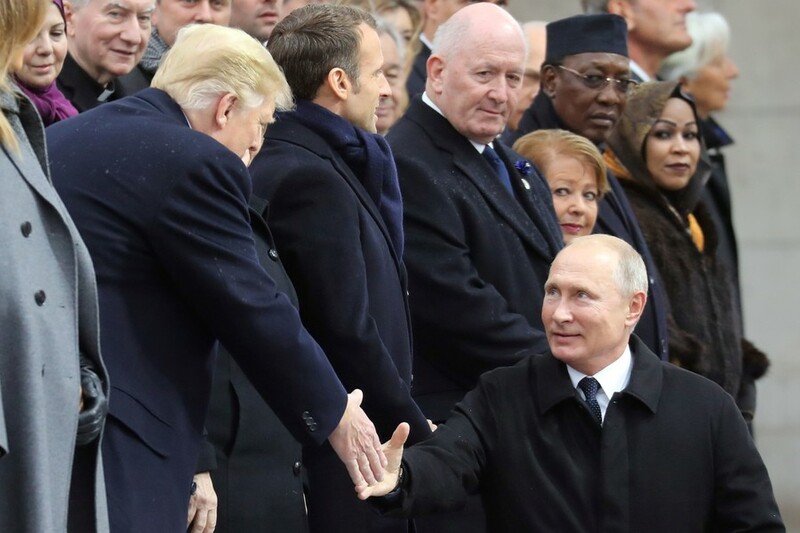 He asserts that the US has always sought to have levers of pressure on Russia by making use of NATO on its own terms and using its political and economic pressure to prevent vacillations by allies and partners. Audiatur et altera pars! (Let us hear the opposite side!) In February 2016, a doyen of US foreign policy, archetypal Cold Warrior, and master architect of détente, former US Secretary of State Henry Kissinger, visited Russia in order to speak at the Gorchakov Foundation. 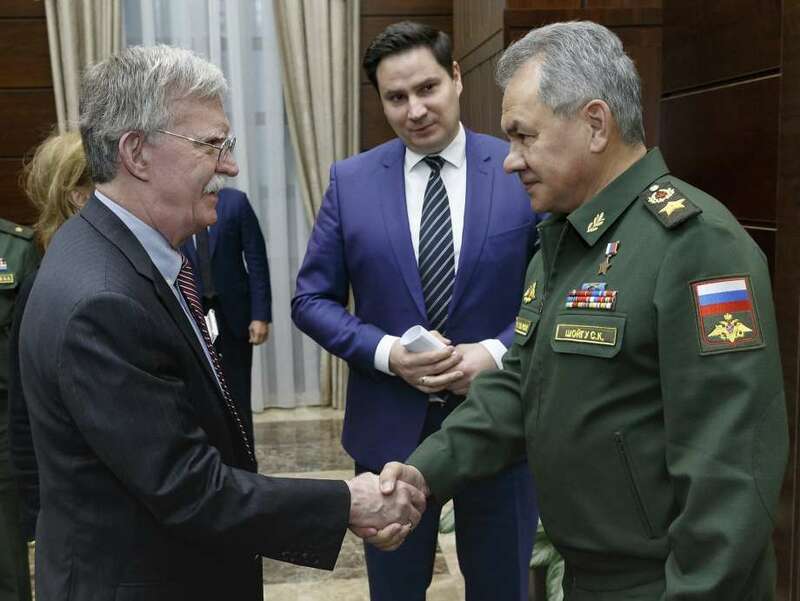 While in Moscow, he met at the Kremlin with Putin, the Chief of Staff of the Presidential Executive Office and Sergei Ivanov and the Deputy Chief of Staff of the Presidential Executive Office and Foreign Policy Adviser, Yuri Ushakov. Ivanov and Ushakov are anti-US ideologues. In his Gorchakov Foundation speech and his meeting at the Kremlin, Kissinger, albeit unintentionally, confirmed many of the worst notions Russian officials held on US thinking. Kissinger stated that “Russia should be perceived as an essential element of any new global equilibrium, not primarily a threat to the United States.” Noting that “divisive issues” existed, Kissinger suggested that rather than establish its own sphere of influence near its border, Russia should share influence in its’ periphery with the West to avoid raising alarms around it. For example, he asserted that “Ukraine needs to be embedded in the structure of European and international security architecture in such a way that it serves as a bridge between Russia and the West rather than an outpost of either side.” To Putin and his advisers, Kissinger’s ideas were hardly acceptable. Enough examples of Moscow’s behavior exist to challenge the suggestion that some sea change in thinking at the Kremlin could occur. Consider the beginning of the Ukraine crisis. In a March 6, 2014, BBC.com article entitled, “Ukraine Crisis: Obama Urges Putin to Pursue Diplomacy,” it was reported Obama told Putin in a phone call that there was a solution available that suited all parties, involving talks between Kiev and Moscow, international monitors in Ukraine, and Russian forces returning to their bases. Yet, Putin would never entertain a solution that would “suit all parties.” What suits Russia in the near abroad was, and remains, Putin’s only concern. When Kissinger went on to state that there must be a willingness “to move beyond the grievances and sense of victimization . 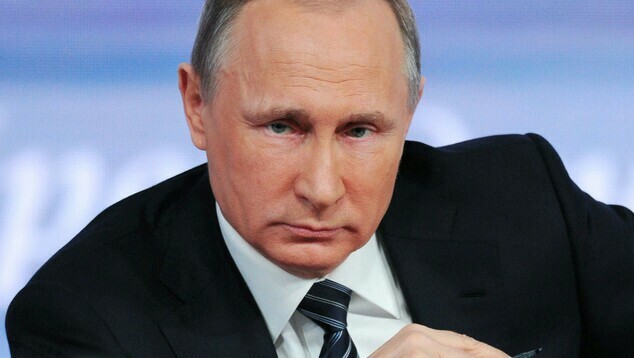 . . ,” Putin and his advisers sat unruffled, but were surely irritated. They likely perceived Kissinger was being dismissive of their strong concerns over EU and NATO expansion eastward. His statement likely supported their perceptions that US officials have an instinctive need to assert moral authority over Russia. Russian Federation Prime Minister Dimitry Medvedev (above). Obama was put at ease when Medvedev was Russia’s president. Obama went as far as declaring a new era existed between the two former Cold War adversaries. Now Medvedev states: “NATO’s policies related to Russia remain unfriendly and opaque—one could go as far as to say we have slid back to a new Cold War.” Medvedev is not a friend of the US. He is Putin’s comrade. In his meeting with Putin, Ivanov, and Ushakov, Kissinger stated that Russia should be perceived as an essential element of any new global equilibrium concerning what he dubbed “divisive issues” such as Ukraine. He suggested Russia should share influence in its declared near abroad with the West. He also explained there must be a willingness to move beyond grievances and sense of victimization. Putin and his advisers sat unruffled, but were surely irritated by his statements. In response to what Russian officials refer to as “NATO’s preparations along our borders,” on January 12, 2016, Russian Federation Defense Minister Sergei Shoigu announced that there would be a major military build-up along its border with Ukraine. Shoigu reportedly stated: “the task of utmost importance for us this year is to form three new military divisions in the western direction.” Shoigu stressed that it was not only a necessity not just to form the bases but also to re-equip locations for permanent deployment, create appropriate training grounds, storage space for equipment and accommodations for personnel. Shoigu further explained that “special attention should be paid to monitoring and analysis of the military-political situation in the world, as well as timely responses to its changes.” One base is being constructed in the town of Boguchar in the Voronezh region, located 45 kilometers from the border of Ukraine’s Luhansk province, now the self-declared, independent Luhansk People’s Republic. The base would accommodate at least 5,000 troops and would be able to house 1,300 pieces of military equipment. A similar base will be constructed near the settlement of Valuiki in the Belgorod region, approximately 20 kilometers from Luhansk. A little more than four years after Clinton provided her 2011 discourse on the pivot to Asia, General Breedlove essentially assessed the path had not been paved for Europe to go without a US presence, US leadership, and significant US support. In the US European Command Posture Statement 2016 presented on February 25, 2016, Breedlove explained: “I cannot emphasize how important European nations, in particular our NATO Allies and Non-NATO Partners, are to ensuring America’s security and safety. Many of our most capable and willing allies and partners are in Europe, playing an essential role in promoting our vital interests and executing a full range of military missions . . . Europe is not the same continent it was when I took command, as new threats and challenges continue to emerge.” The grand notion of pivoting away from Europe to focus more on Asia withered once the clashes between Putin and Obama began. Some may parse out the collision of Obama and Putin as representing the natural balance of things as their worldviews are so divergent. Even if true, some syncretistic existence should have been established for the benefit of their countries and their people. Authentic geopolitical thinking was subsumed by a satisfying substitute for reality concerning long-term US-Russia relations. Indeed, decisions in the Obama administration on Putin and Russia were based on relations with Medvedev early-on and what was best for Obama’s legacy. That got the administration into trouble with Putin from the get-go. Relations languished in misunderstanding. Discord obtains when things get mixed up. One might speculate, with levity, that Russia experts at the State Department, the Defense Department, and CIA, who understood Putin, were seemingly exiled to isolated garrets on the top floors of their headquarters buildings by the administration to keep their impressions out of the way. Hopefully, there is not an irreversible trend downward for US-Russia relations. Yet, the end is closer than the beginning for the Obama administration. Only so much can be done with time available to halt the slide, much less, turn things around. Improving US-Russia relations will be a challenge left for the next US administration. Kissinger suggested Russia should be perceived as an essential element of any new global equilibrium. However, creating that global equilibrium will be tough as Russia will likely remain intransigent over its interests in what Putin calls the near abroad. Some recognition of Russia’s positions would be required to improve relations (although creating an arrangement in Europe that would satisfy Russia may not be possible at this point). Resetting relations would also require a new administration to recognize the limits of US power projection. How much the US will be able to handle in its sphere of influence in the future must be determined through a hard-headed assessment of possibilities based on capabilities both available and in development.